James is fair-skinned and lives in Italy. These are his tips on how to maintain a sun-kissed look while staying protected from harmful rays. My skin is naturally very pale, and while I'm very much at ease with my genetic predicament, there are moments when I would like to don a more sun-kissed look. I spent years half-dreading my Italian summers as I would irrevocably draw a little tragic-comic attention on the beaches and piazzas. Beyond my insecurity, a little research made the objective of having healthy, tanned skin not only achievable, but quite easy to attain. 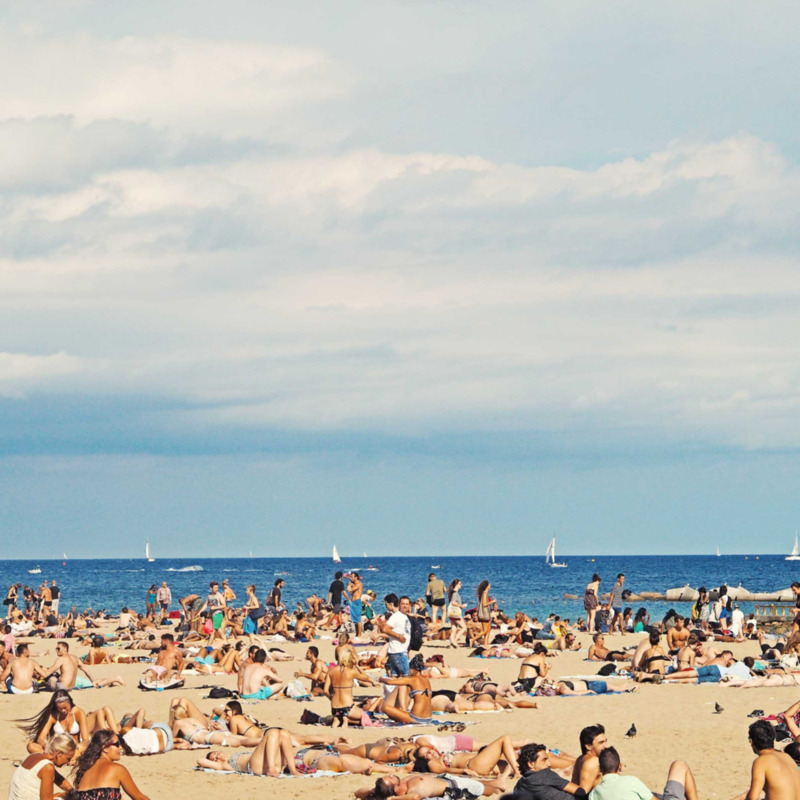 Before we begin looking at what methods may suit you on your quest to get a tan with fair skin, here's a brief and concise look at how protect yourself from the risks of skin cancer and overexposure. Sun protection is absolutely necessary for fair-skinned and dark-skinned people alike. Ideally, pale skin should be constantly protected with sunscreen with a Sun Protection Factor (SPF) rating of at least 30. Make sure your sunblock is capable of blocking both UVA and UVB radiation. Even under a newly refreshed layer of sunscreen, limit sun exposure to before 10 am and after 4 pm to avoid burning and damaging the skin. If you burn in the sun, you'll burn in a tanning bed. Allow some time to pass between tanning sessions. Skin that is covered more often will be more likely to burn. 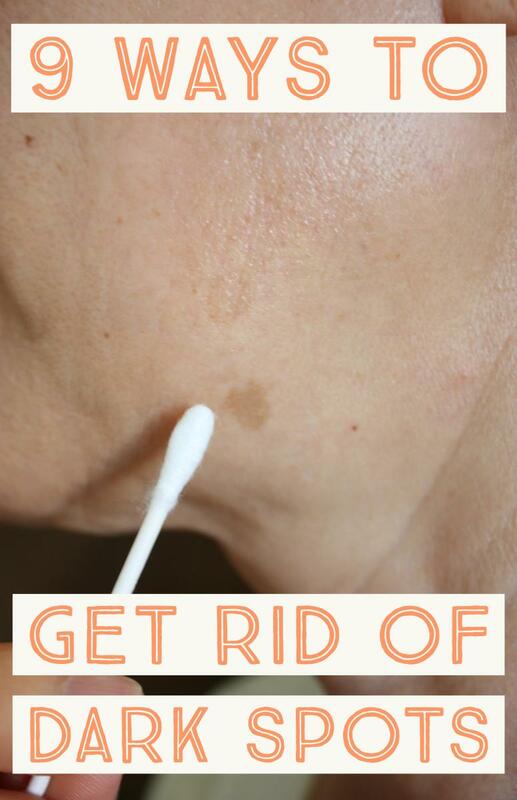 Know that spray-on DIY tans do not increase your skin's ability to withstand the sun and tan more easily. The idea that naturally tanned skin is healthier is a common myth and easily dispelled with a little research. For many of us, contemporary fake tanning agents allow us to shake up our look without damaging our skin. Many people are now catching on and employing them as part of their everyday cosmetic routine (roughly 9% of people in the U.S. use self-tanners). Dyes: These are natural vegetable dyes that stain the skin in authentic-looking tones which fade over the course of a few days. Bronzers: Unlike dyes, these wash off with soap and water, giving you more flexibility. Tan Catalyzers: These products claim to speed up tanning by stimulating melanin production (I have not tried these myself). 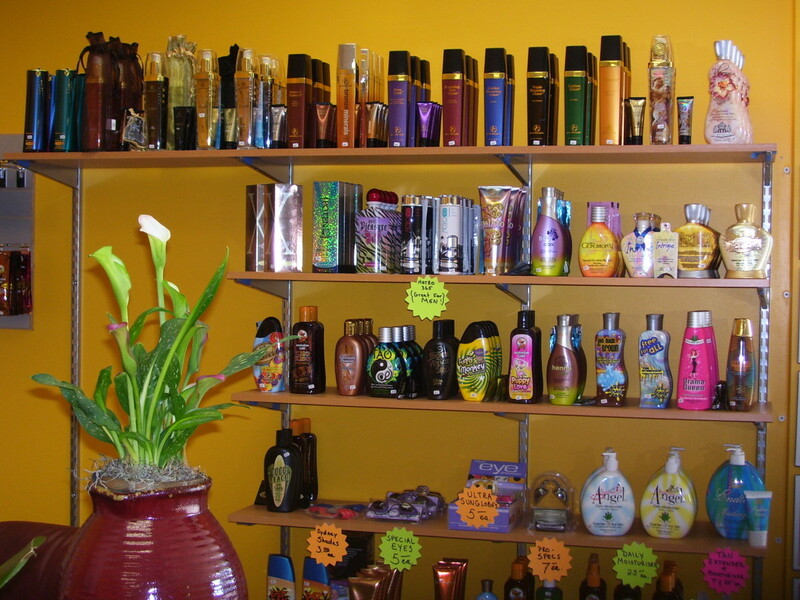 Beauty Salons: They use high-quality sprays to uniformly achieve a perfect, customized tan. They can be expensive! Bear in mind that while you may marvel and strut around proudly in the sun with your new tan, artificial tans offer no additional protection from the sun! You will need to continue to use high-protecting SPF sunscreen. The key to successful tanning is exfoliation. Be sure to exfoliate before your tanning session. Not shaving and not waxing and having dry skin is more likely to make a tan fade fast. Boil 16 oz of filtered water and the vanilla extract. Pour the boiling water over the tea bags. Let steep for 8 minutes and remove the tea bags. Let the mixture cool for 30 minutes minimum, then transfer it to a spray bottle. Exfoliate and apply 4-5 layers of tanner to the desired area; let each application dry in between. Rub the spray in with your hands and wash your hands thoroughly afterward. This DIY tanning spray will give you a nice, natural glow and is great for people with fair skin. Be sure to check out other fun DIY self-tanners and lotions made with natural ingredients. Flavonoids or polyphenols: Found in green tea and turmeric. Vitamin A (retinol): Found in beta carotene containing foods (carrots, spinach, peas) and orange vegetables (squash, sweet potatoes), fish, and meat. Vitamin C: Found in citrus, berries (strawberries), and leafy greens. Vitamin E: Found in vegetables, grains, seeds, and nuts. Aside from the risk of skin damage and cancer, many people who use sunbeds or tanning beds claim they offer secondary benefits which make it worth all the hassle. It's thought that exposure to sun-mimicking UVB rays can lead to a sense of relaxation and well-being and is an effective cure for some forms of dermatitis and psoriasis which we will cover further down. Tanning beds are something of a mixed bag with regards to tanning fair skin. On one hand they can, if used patiently and sensibly, lead to natural, long-lasting results, but on the other, they present many of the same risks that traditional tanning entails. If you are every bit as fair-skinned as I am, tanning beds should not be considered. If you do happen to opt for tanning bed use, there are natural products you can use to accelerate your tan. Use them carefully. If you satisfy any of the above, then there are important cancer risks to consider. If you decide to go for a tanning session any way, limit your sessions to a few minutes and gradually increase over the course of a few weeks. Taking 24 to 48-hour intervals between tans can lead to a decent, healthy-looking tan. But remember that it is only healthy-looking—any sign of redness indicates damage to the skin. Our skin cells shed regularly, so before any tanning procedure for any skin type or tone, be sure to exfoliate. It is a good idea to get your shaving or waxing done ahead of time whether you are going out in the sunlight for a natural glow, using a tanning bed, or using a DIY-indoor tanning spray or moisturizer. Also, be sure to keep your skin moisturized. After exfoliating (consider making a DIY exfoliating scrub), give your skin some time to rest. Always apply sunscreen before exposing your skin to sunlight even if you have a good base tan or dark skin, and be sure to moisturize post-exposure with creams or lotions with natural ingredients—jojoba, coconut oil, etc. All radiation or ultraviolet (UV light) is classified on the electromagnetic spectrum by range. Electromagnetic radiation (EM) refers to photons (energy particles) that travel at different speeds. The sun produces UV radiation: UVA, UVB, and UVC rays. Which UV Rays Are Harmful? Both UVA and UVB rays cause damage. Skin cancer and premature aging result from long-term overexposure to these rays, whereas a sunburn signifies immediate overexposure. But Isn't Sunlight Good for You? You do need some exposure to UVB to help your body to produce vitamin D (D3) which couples with calcium to maintain healthy bones in the body. The amounts we are required to get on a daily basis will vary based on skin tone, clothing, geographic location, the time of year, and diet. We come into contact with these rays the most. They reach the outer layer of our skin or epidermis and can penetrate untreated glass. Sun damage; aging, wrinkling, skin cancer, and eye damage. These rays can penetrate the dermis or middle layer of our skin. UVB rays are strongest between 10 am and 4 pm in warmer months. Sun damage; responsible for sunburns, skin cancer, aging, and eye damage. UVC rays only reach us via artificial sources (lamps, lasers). 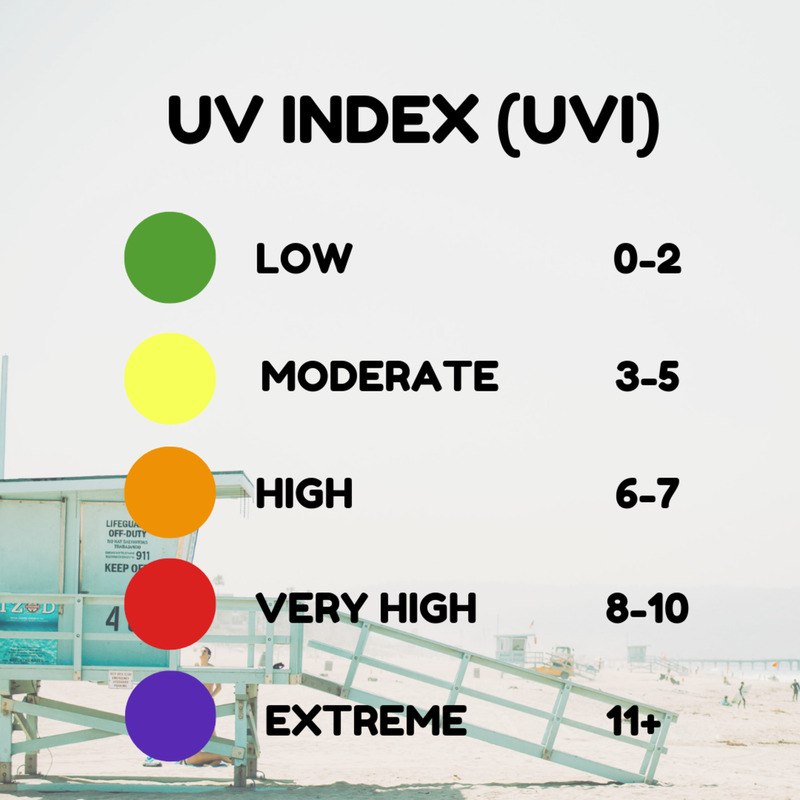 If you are considering tanning or outdoor activities and have fair or freckled skin, you should pay attention to the UV index (UVI) in your region, which rates the number of UV rays that are reaching the Earth’s surface. 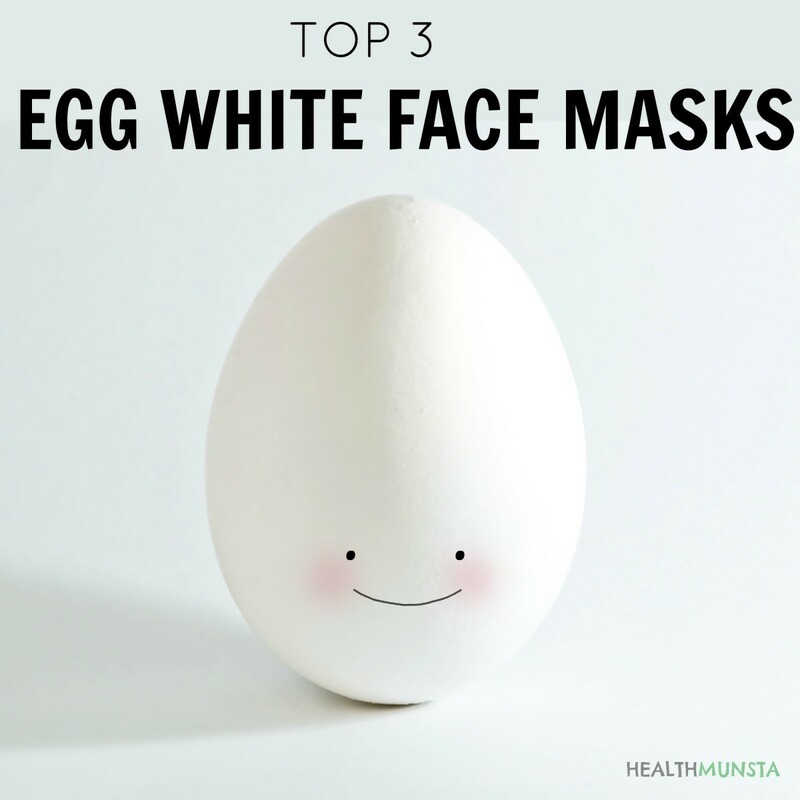 The higher the number, the more precautions you should take, especially of you are pale or fair-skinned. Refresh your 30 SPF sunscreen every two hours. Make sure it's still on when you come back from a swim. Also, make sure that it is waterproof or water-resistant if you go in the water. Eat foods that are thought to enhance tans (beetroot, carrots, oranges). If in doubt, remember that you can tan in the shade! I hope this article has been of help and was not an overly depressing read (it certainly wasn't my intention)!. If you have any personal tips to share, please do so in the comment section, thanks! Finally, a homemade self tanner that works! 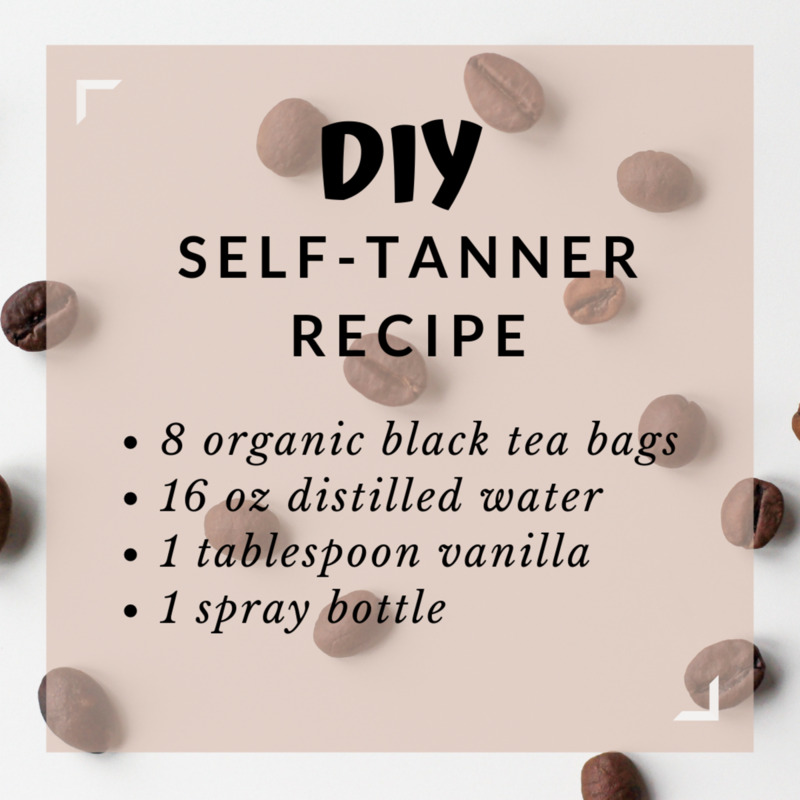 After much trial and error we've settled on a natural DIY self tanner recipe that works exactly as it should. Melanin gives your skin its color and helps protect you from the sun. 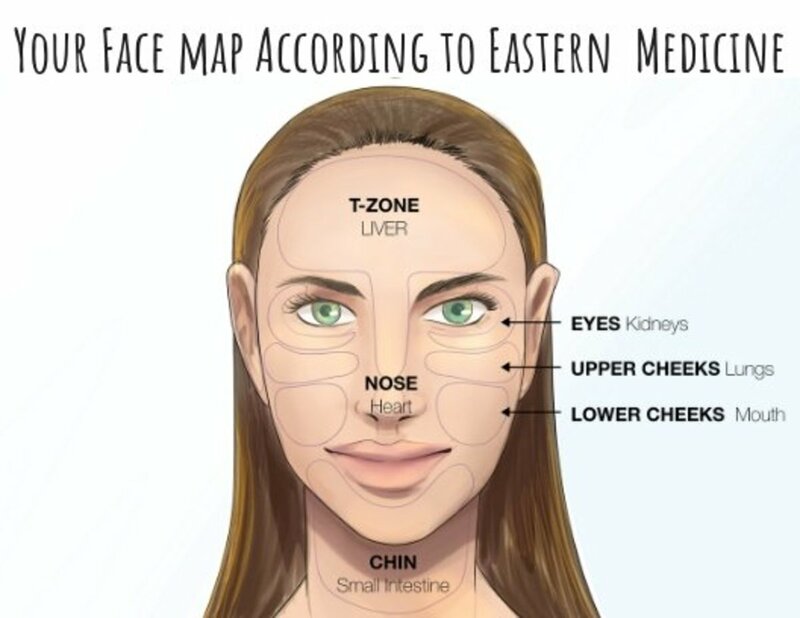 Read on to learn how to increase melanin in your skin. Increasing antioxidants and taking vitamins A, C, and E may help increase melanin and improve your skin. Overview of ultraviolet radiation types and classification. What are your tanning secrets? As a pale person that practiced "safe sun" techniques and still got stage 3 Melanoma, I can't tell you how irresponsible I feel this article is. There is no amount of tanning that is "safe." I was 32 when I was diagnosed. Really young!!!!! Please research skin cancer! It is a top 3 killer of young people in the world; fair skin and red hair especially! Good tips. I usually burn like crazy no matter what I do. 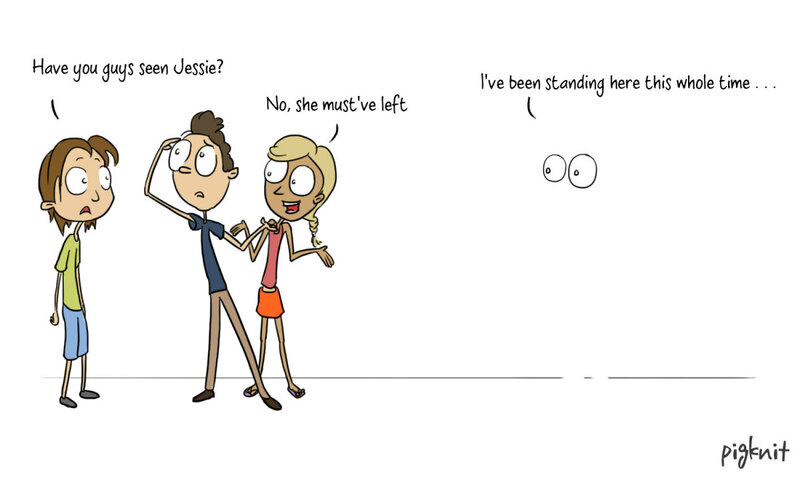 I once went to a wait for my friend while she tanned. There was a chair there next to the bed. So, I sat down. I would advice anyone with fair skin not to sit next to anyone in a tanning bed. Great article, I'm so glad that you have mentioned the benefits of tanning. Many people are scared of the sun these days, and that's a shame. The sun and/or artificial sun is necessary for the body to create Vitamin D. Best way is in moderation, as you have mentioned in your hub. Awesome and interesting hub! I will definitely be sharing with some of my fair skinned friends who are always looking for a safe way to get some color. Now they will have all the safe information they will need. Being from Scotland I'm naturally pale skinned and usually burn quite easily if I stay out in strong sunlight too long. We don't really get a lot of strong sunshine here except for maybe 5 months around high summer so people tend to overdo sunbathing and end up with a very painful and red sunburn. Thooghun: Interesting hub. Professional air brush tans are an option, something I did a few times, but as with most methods there are down sides. Thank you for taking the time to write a great hub :) Have a great week. Orange foods rich in vitamin A such as pumpkin, squash, carrots and sweet potatoes will give your skin a warm glow pigment that enhances tan appearance. But be mindful, excessive vitamin A can make your skin turn orange! I have went tanning for a couple years now, and i go maybe.... 3 to 4 times a week. I was very pale and had freckles also, but after getting tanning lotion and starting low heat and a couple of minutes I started getting darker after 2 time I went. I would bump my minute up every time i got till I reached 30 minutes and Was at the heat of extreme hot. 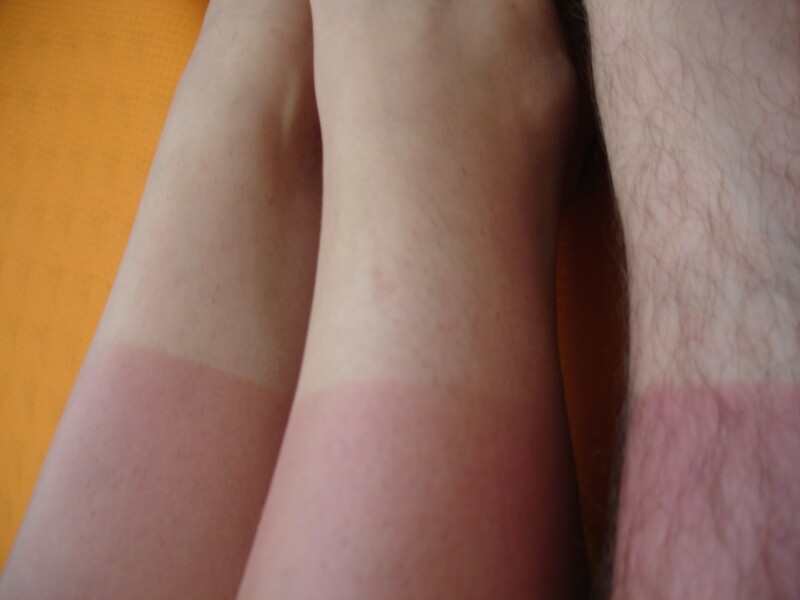 I never once burned my self, and I always paid attention of how many minutes and how hot i was going! this seems like it will help, so i guess i'll give it a try! Summer knocking on the door here soon it is good to be reminded of the down sides of the sunbathing. Vitamin D - here we come, but this time spending a bit more time - in the shade. Thanks for the tips. 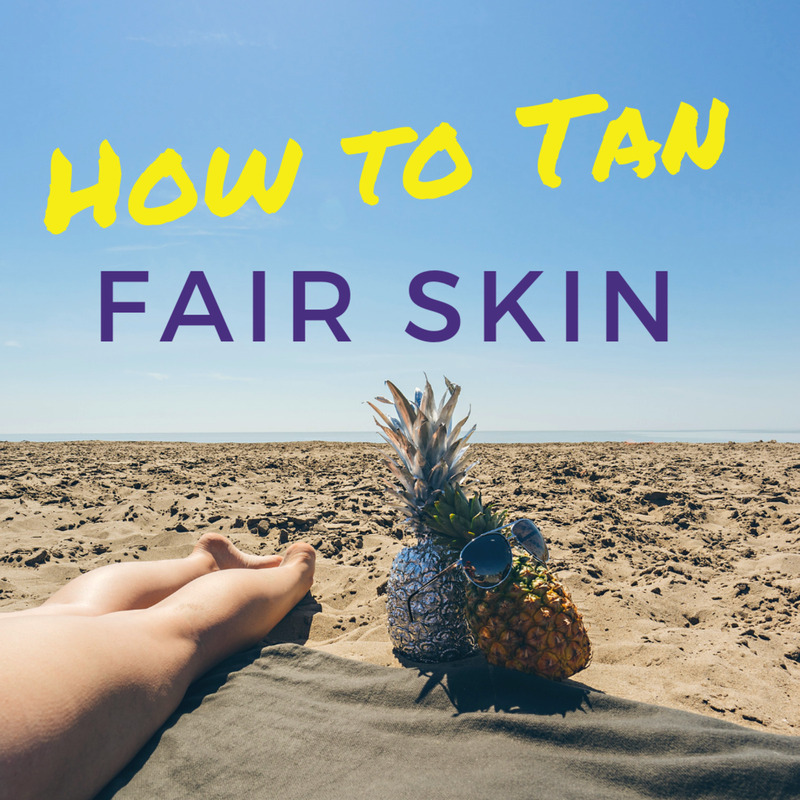 As a fellow pale skinner, I've looked for magic all my life for the perfect tan. The closest I've achieved to that is the tanning bed but used very carefully and in increasing dose of minutes laying on the bed and using lots of moisturizer. However, even then, one has to beware of "raccoon eyes" - the phenomena which is produced when the eye covers produce white contrasting eye lids and brows compared to the bronzed rest of the skin. Also, tanned beds also do increase the rate of dry skin and again just as much as natural tanning, regardless of the artificial nature of the tanning. Once I noticed that my skin was becoming a tad leathery despite the copious amount of lotion I put on it, I decided to embrace my pale self. Good tip about tanning prior to 10:00am and after 4:00pm when the sun is not at its most dangerous and the ability to develop a healthy tan is at its best. I also have another excellent tip - no matter how tempting - do NOT use Johnson's Baby Oil to enhance a tan. That will cause second degree burns on pale skin and entail a hospital stay. I've been victim to this. Overall, I've avoided the sun for the most part all my life and, as a result, have been rewarded with beautiful skin at the age of 47, albeit pale. I regretted not having the Farrah Fawcett tanned look as a teen but am grateful for having avoided the sun now at my age. But for those who insist on a tan, your advice is the best to follow for a healthy tan. A very fair assessment, thooghun! Let's just say I'm glad I want to be pale. Less hassle, less pain! Awesome hub! Had some great information in there about getting a nice tan while being safe as well. I was lucky to have the genetics of a dark skin tone because of a lot of native american in me. But UV's can be just as unsafe for dark skin tones as well as pale skin tones and need just as much protection. I too often slip on that fact and just recentley started wearing more sunscreen with a good proof.